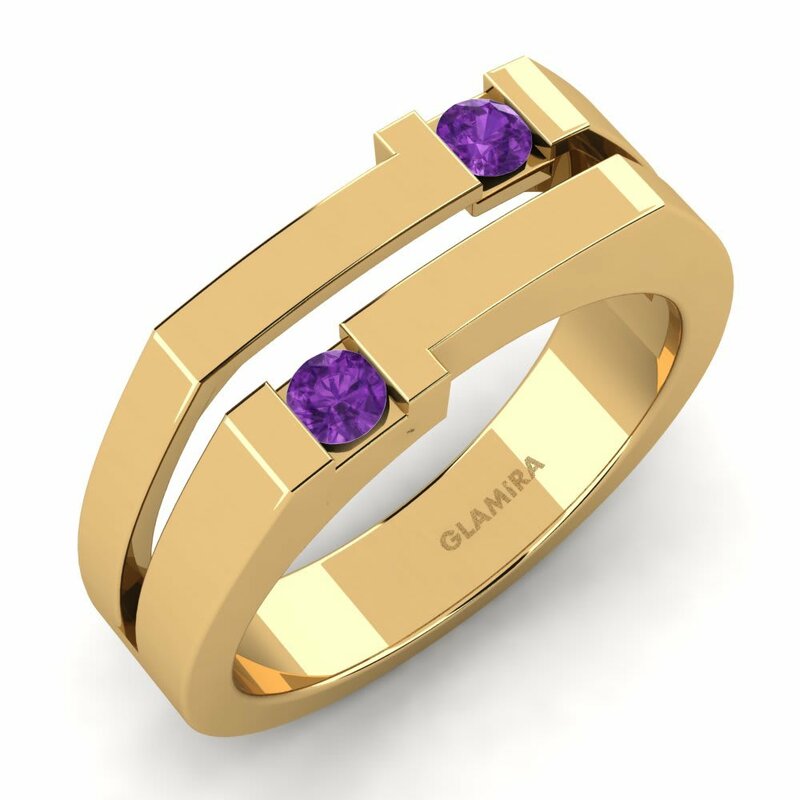 With distinct shapes, modern looks and traditional masculine appearance, rings are great ways to show care to yourself or someone else. 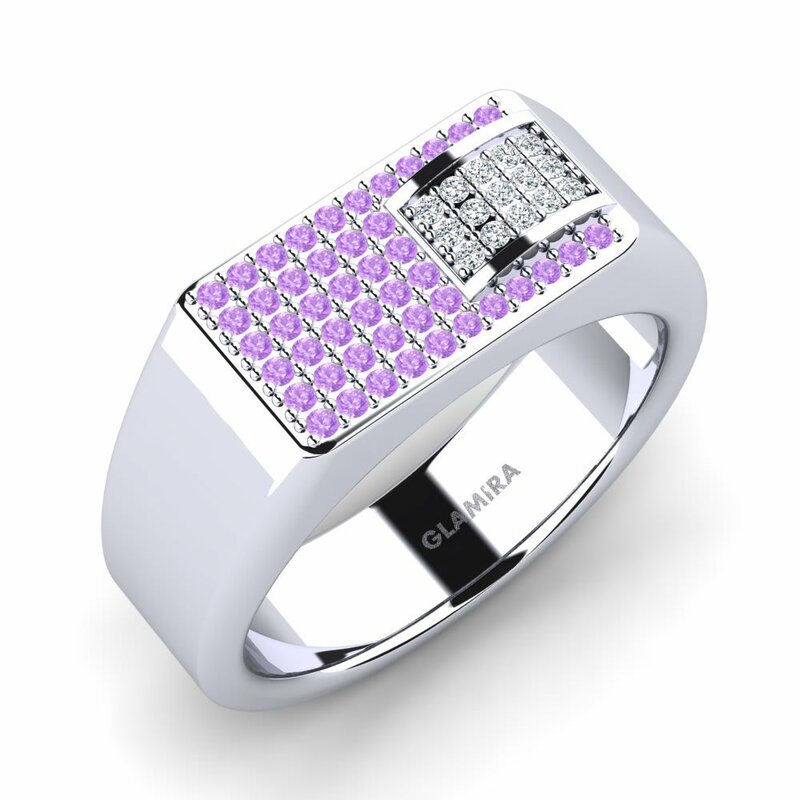 Whatever the occasion or your style; Glamira is the right destination. 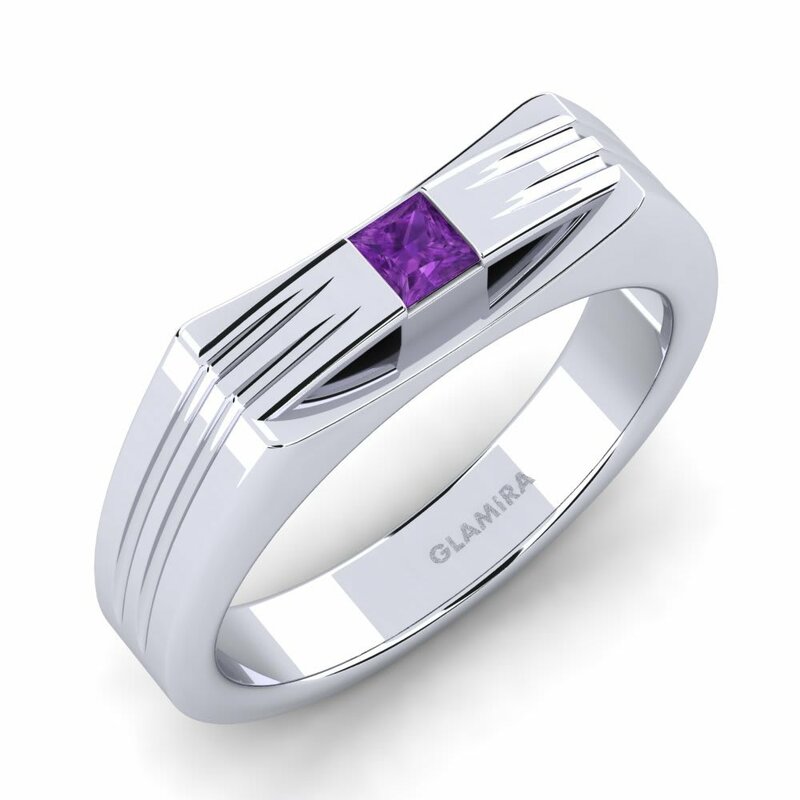 Glamira captures men’s strong personalities and unique styles that have influenced masculine statements. 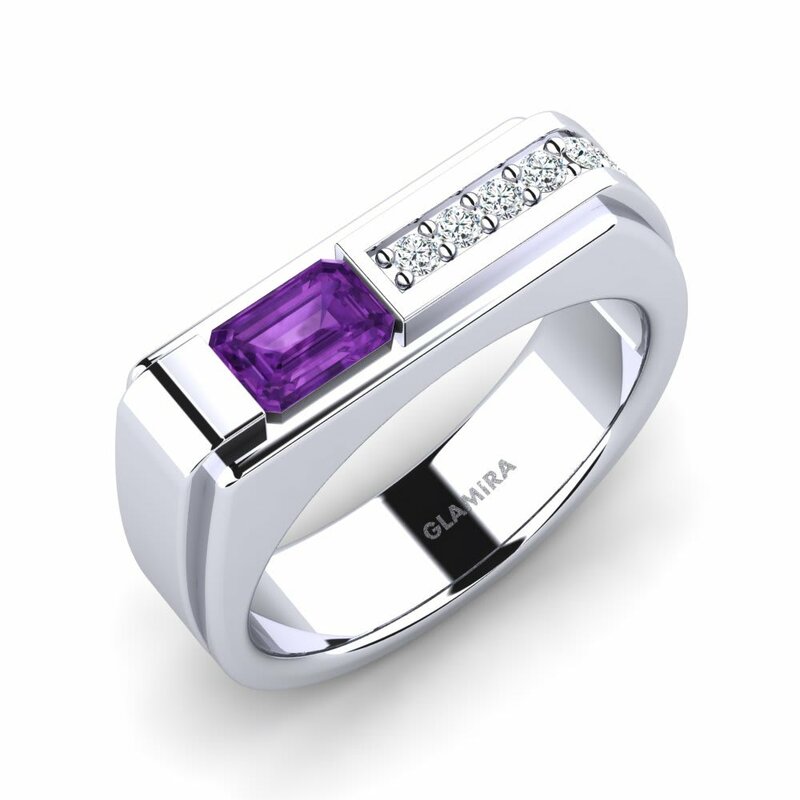 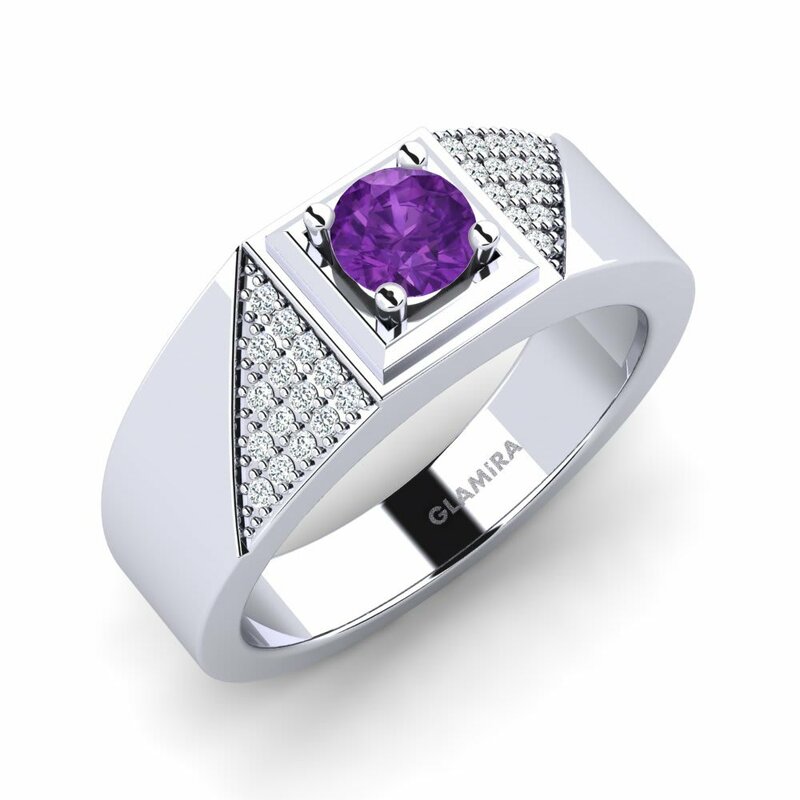 Its collection includes traditionally and classically designed amethyst men’s rings that are bold as your style. 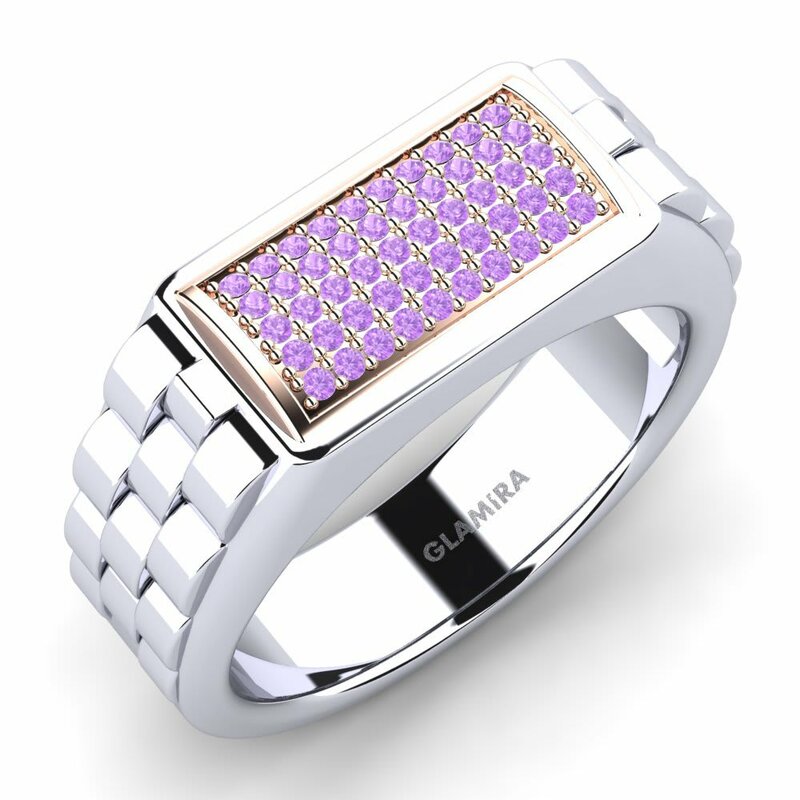 Browse our collection now to get an attractive ring that suits your style!